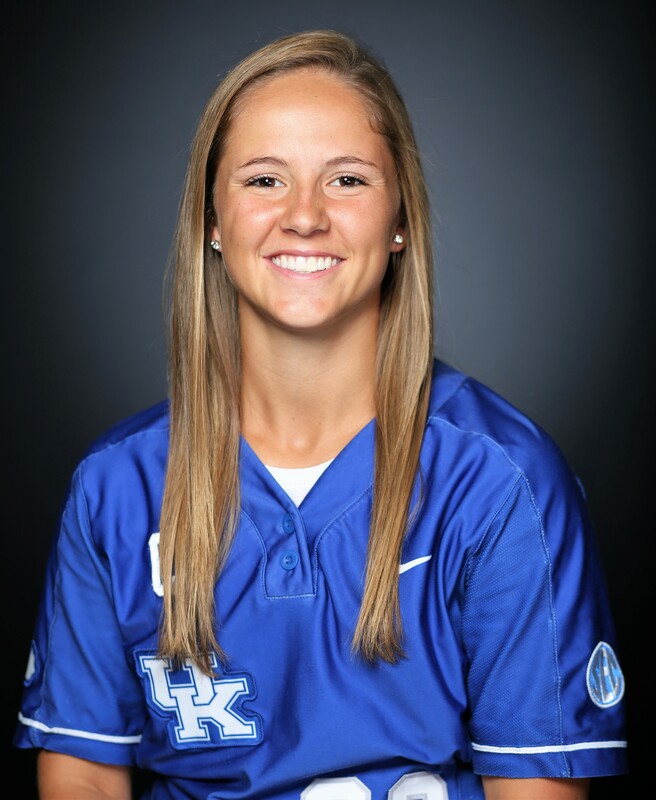 LEXINGTON, Ky. – Kentucky softball senior Katie Reed has been named to the 2019 USA Softball National Player of the Year Watch List, it was announced by the organization on Wednesday afternoon. 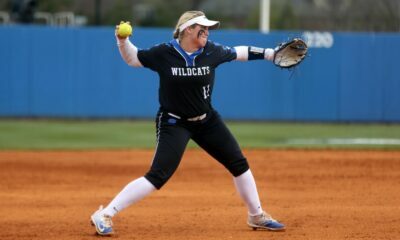 Reed earns a spot on the national list for the first time in her storied career as a Wildcat and will be in the running to win the National Player of the Year honors. The Watch List includes 24 seniors, 16 juniors and 10 sophomores, with freshman ineligible for consideration. (Freshman can be considered for the USA Softball Collegiate Player of the Year award once they have competed at the collegiate level). Athletes named to the Watch List represent 36 NCAA Division I universities and 15 athletic conferences. The Southeastern Conference (SEC) is also well represented with 13 athletes. Of the 50 finalists, Kentucky’s schedule sets up to where it will play 26 of the 50 members on the watch list in the 2019 season. At some point in her career, by the end of the 2019 regular season – Reed will have played against 43 of the 50 finalists.